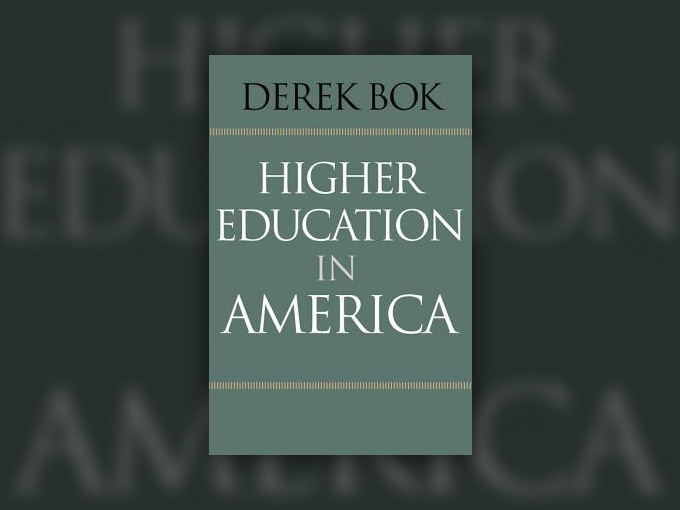 Bok speaks from years of experience plus recent, diligent research about the challenges facing higher education in America. His methodical approach to categorization, definition, problem scoping and evidence gathering makes for a well-reasoned consideration of our current state of affairs, but not a very compelling one. There is a lot about this book that rings of a retired President’s chance to finally answer all of the whining and haranguing he heard about his profession throughout his career. In particular, he painstakingly picks apart the sweeping generalizations of common complaints: university faculty are too liberal, university faculty are too busy researching to teach well, college curricula does not prepare students to serve the needs of the economy, and research faculty have succumb to commercial interests. He also addresses some issues that seem to be his own personal axes to grind- coming out against “superfluous” athletic, teaching hospital and global education programs. This book has plenty of value as a reference and resource, thorough to the point of pedantic.